Sitting over a prolonged period of time is one of the most important factors that aggravate the lower back condition. Most of the Malaysians are adopting the sedentary lifestyle which involves a lot of sitting. Most people spend about 75% of the time in a day in a seated position. Malaysians are trained to sit since our younger age. We spend at least 15 years sitting in the classroom for studies if not more. The lectures may last from 30 minutes to 2 hours for each subject and school kids spend 6 to 8 hours in the school almost every day. The working environment for adults is actually creating more issues that are affecting the health of our spine. Long hours of desk work or computer work, prolonged sitting for meetings and prolonged driving are causing continuous damage to the spine. Repeated damage to the spinal disc over a prolonged period of time can cause severe spinal problems and severe pain in the lower back or lower limbs. The weight of our body transmitted to the spinal disc in the lower back will increase tremendously in a seated position when compared to standing or lying down. This is causing a lot of stress and continuous damage on the lowest segments in the lumbar spine. 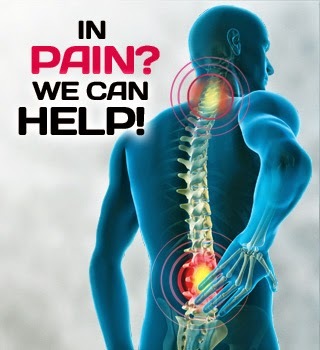 If this repeated damage occurs every day over the years, the spinal discs are unable to recover properly. This can lead to serious spinal disc problems that can present as lower back pain and pain and/or paraesthesia that radiates into the lower limbs.